While the boyfriends’ ever evolving hairdos always become the most talked about trend, some famous WAGs too don’t shy away from flaunting their inner fashionistas with a classic low bun. Whether one is beside her beau on the red carpet or cheering him on at a game, this supermodel ‘classic’ look is just 3 quick steps away to replicate! Step 1 - To begin, wash and condition with the TRESemmé Split Remedy range to set your hair for any do. Then blow dry roughly ensuring that the face framing hair is straight. Step 2 - Create a deep side part and brush the hair back to make a pony close to the nape of the neck to form the base of the bun. The power couples of the football and fashion world, dress up impeccably and wear their hair fashionably too. 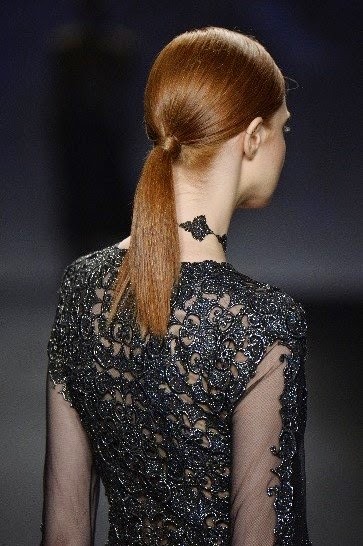 A unique yet simple style that has always kept the WAGs in the spotlight is a simple yet stylish ‘Pony tail’. Step 1 - Start by washing and conditioning with the TRESemmé Keratin Smooth range to make your hair straight so it suits this stylish pony. Blow dry with a big, round brush smoothing out the ends. Step 2 - Create a deep side part and then sweep the hair back into a pony. 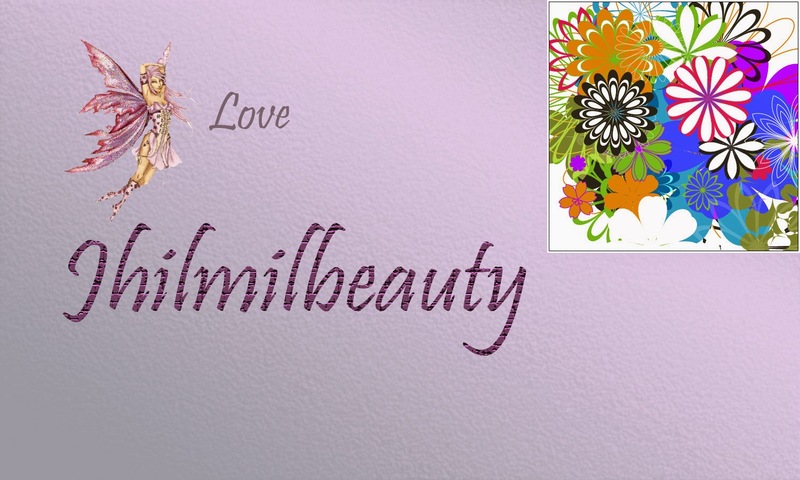 Secure it two palm widths below the crown to keep it at a length that is flattering for all face shapes. Step 3 - Spritz a hair brush with hair spray and comb over the front and top of the head to ensure that the entire style looks polished. A laid back and casual look during the games is a display of comfort level on and off the field of the famous partners of star footballers. 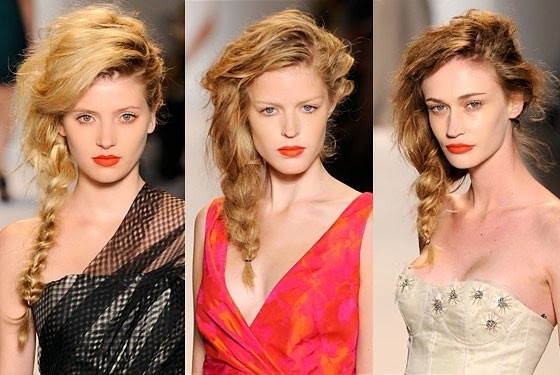 Here is a quick 3 step approach to getting the current hot favourite ‘side braid’ whenever wherever! Step 1 - Start by washing and conditioning your hair with the TRESemmé Split Remedy range to keep your ends looking smooth. Then don’t comb but roughly blow dry the hair to keep hold of the texture. Step 2 - Tease the hair around the crown area to add height then sweep it all to one side. Start braiding roughly and loosely around the nape of the neck and plait it right till the very ends. Step 3 - With the sharp end of a tail comb or with your fingers pinch out strands of hair to make the braid even looser and so that some strands fall out to frame the face.